Abu Dhabi is the capital emirate of United Arab Emirates. The capital city has successfully made itself recognized among business and trade hub of Middle Eastern region, only because of combine efforts of State Government and developers. Outstanding growth of infrastructure, business and accommodation facilities attracts investors and entrepreneurs across the world to setup their businesses in Abu Dhabi. Whether you are thinking to establish new business or you are thinking to launch your franchise, Abu Dhabi can be a perfect place. Its strong stable economy, low crime rate with state of the art infrastructure facilities offers plenty of opportunities to grow your business. Government authorities implemented simple, clear and flexible rules to support foreigners who want to setup their businesses in the city of Abu Dhabi. In order to avoid any risks, it has suggested spending some time to understand legal and practical requirements for setting up your business in Abu Dhabi. You must overview all business relevant legislations, procedures and local culture of city. 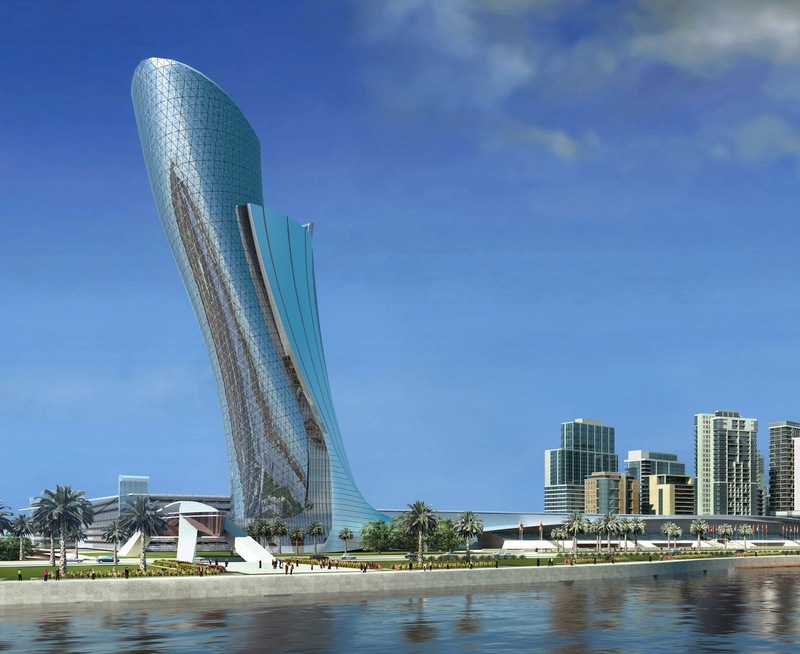 Fresh business ideas and private enterprises are privileged like important assets in Abu Dhabi. Once you have decided to establish your business in Abu Dhabi, you must be able to efficiently define the nature of your business. It is also essential to know the basic requirements of your business. It will be very helpful if you have developed a proper business plan on your own before applying to governmental authorities. Good understanding with your business plan will help you to start up your business smoothly. Business environment in Abu Dhabi supports all local and foreigner investors and entrepreneurs without making any discrimination. Businessmen can take advantage of utilizing state of the art infrastructure, telecommunication, transportation, cargo and shipping amenities in the region. Moreover, emirates also develop free zone in specific areas that offer 100% ownerships rights with paying zero taxes on income and capital amount invested. In fact if you are a foreigner, who is setting up business outside these free zones, you will need to pay negligible percentage of tariff around 5%. Abu Dhabi is among wealthiest cities and possesses very strong and stable economy. Secondly emirates political condition is also very stable. Stability in politics and economy are the two major factors responsible for progress in almost every business sector. Entrepreneurs from several Western countries and neighboring Middle Eastern countries are considering this emirate to establish their business and maximizing their profits. If you compare the total cost of establishing and operating business in Abu Dhabi with Western countries you will find that total labor and operational cost is low. Whereas newly established free zones allow entrepreneurs to earn maximum profits with zero taxes. Businessmen can take advantage of human resource skills of foreign experts working in Abu Dhabi. Secondly Abu Dhabi Chamber of Commerce and Industry also support new comers and provide helpful information to guide them. Outstanding Post. . . .
Alkhail is established in UAE Market with a group of specialists in the Real Estate market. With the booming market of real estate and the vast improve of United Arab Emirates, Alkhail has decided to make the best of it and show our clients and our loyal customers the best experience in the market. Our team is dedicated to help the client in taking the right decision from A to Z. We simply promise our clients in a full solution for everything and the best service they could have ever experienced. We offer you, our valued client, the best of the best service in sales, leasing and property management in order to protect the value of your money.